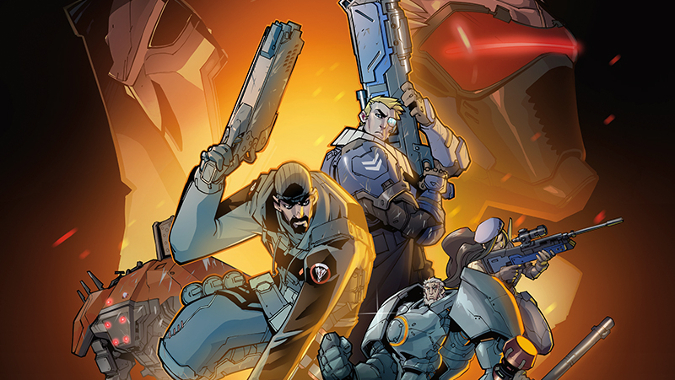 Blizzard’s lead writer Michael Chu has confirmed that the Overwatch graphic novel First Strike is no longer going to be a thing. In a post over the weekend, Chu wrote, “we have decided to cancel the release of the Overwatch: First Strike graphic novel. While we are grateful to the team for the fantastic work they put into it, we’ve ultimately decided to take the story in a different direction. Despite the evolution of the story since the game’s development, fans can still expect to see the characters’ origins stories eventually. “[We] know that this is a story that you are excited about, and it’s one we still plan to tell,” added Chu.